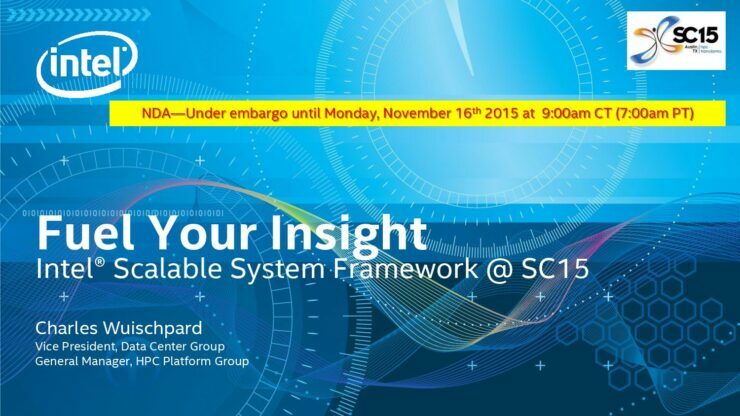 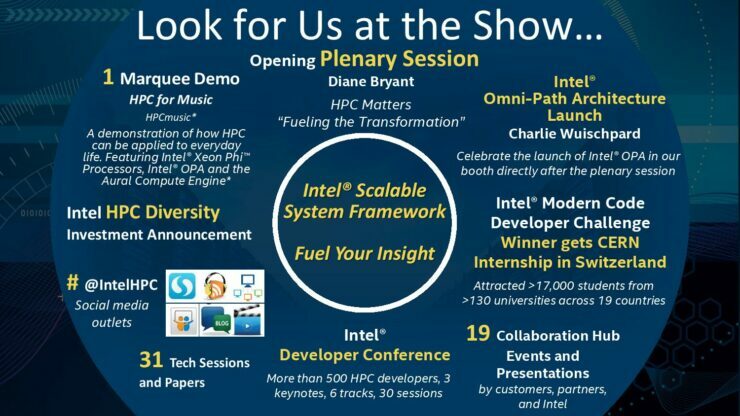 Intel’s primary focus during SC’15 was the Scalable Systems Framework and the Omni-Path Architecture. 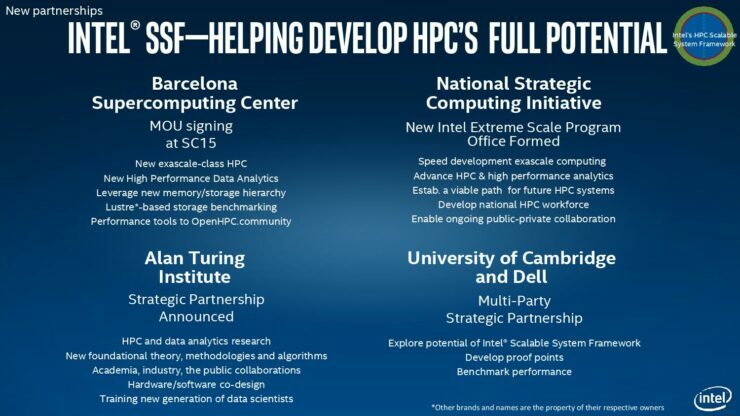 The point of these initiatives is to offer a single vendor solution in making giant computing clusters. 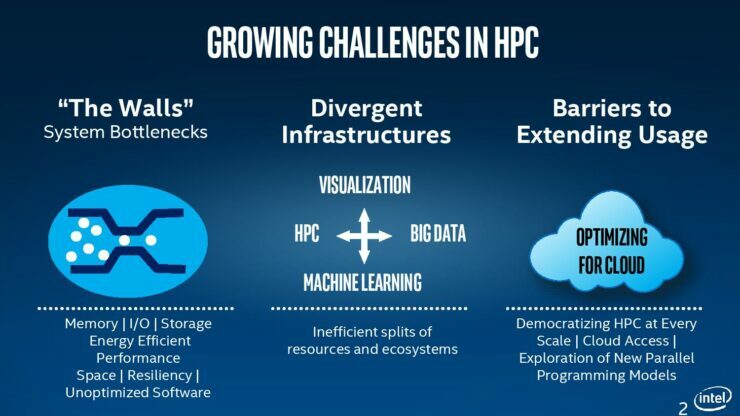 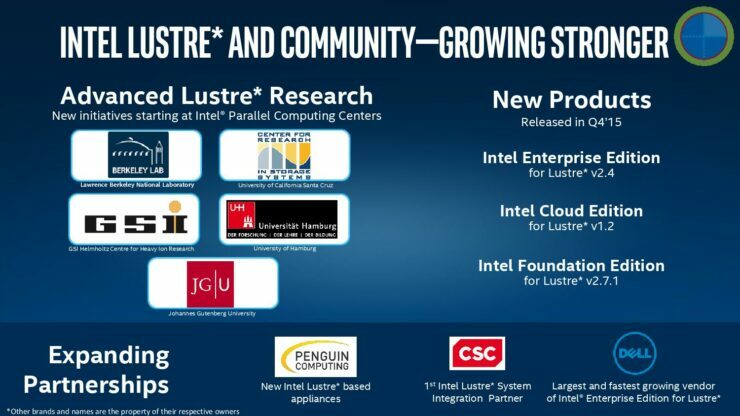 The downside of being exclusive to Intel is of course, arguably worth it, since this means that Intel will take out most of the headache that comes with establishing a supercomputing cluster. 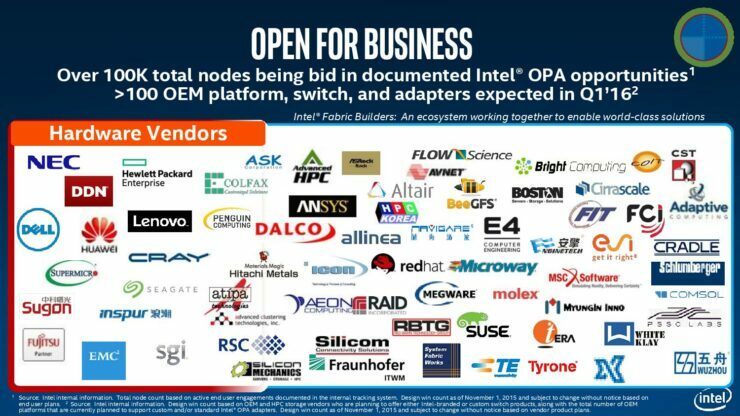 To do this, the company is offering a wide mix of software and hardware that makes up its Scalable Systems Framework ideology. 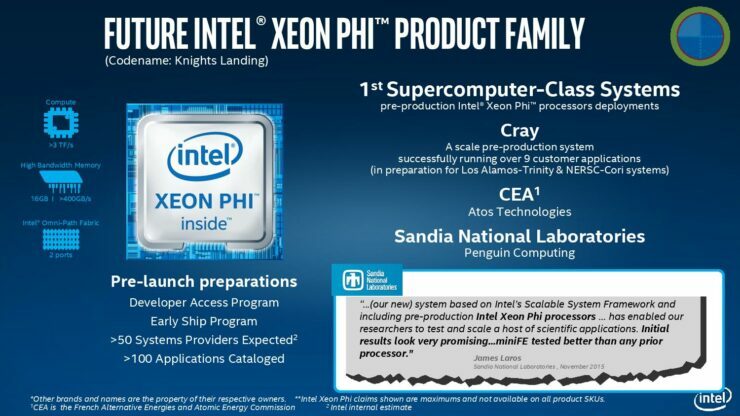 The hardware side naturally includes co-processors such as the Xeon Phi platform and processors from the Xeon Side. 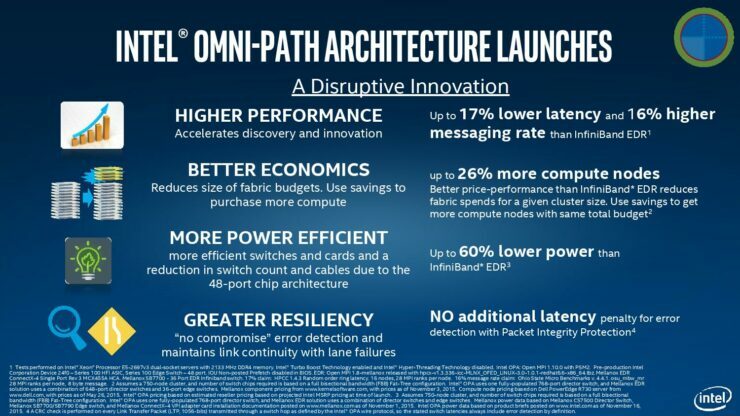 This is complimented by the Omni-Path architecture which is claimed to be a “disruptive innovation”. 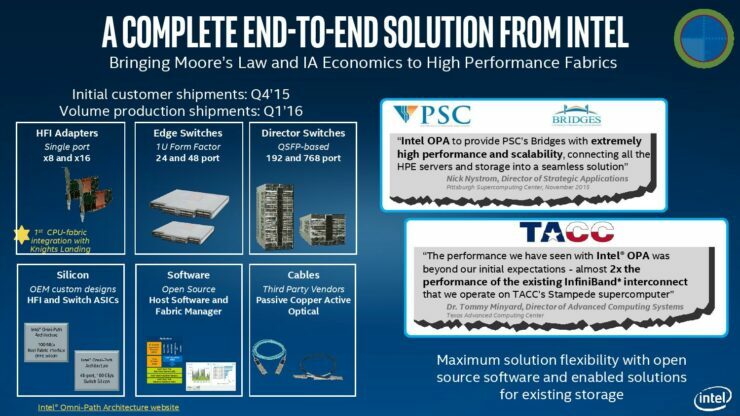 It will result in 17% lowered latency and 16% higher messaging rate (than its widely used competitor InfiniBand). 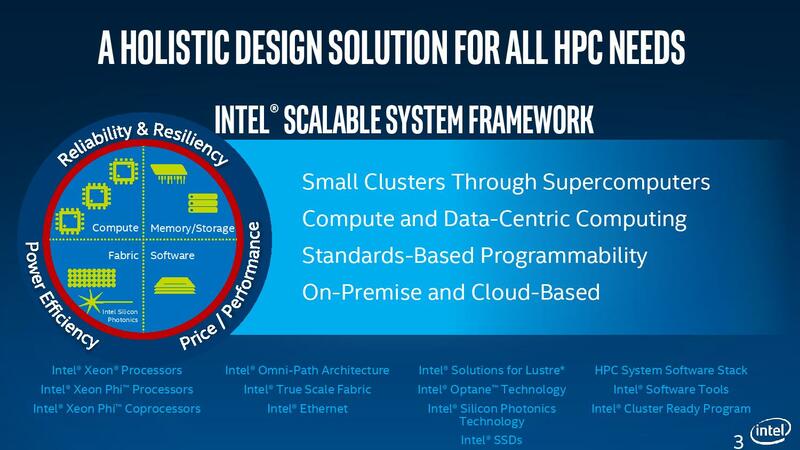 It offers upto 26% more compute nodes and allegedly provides better price-performance than Infiniband. 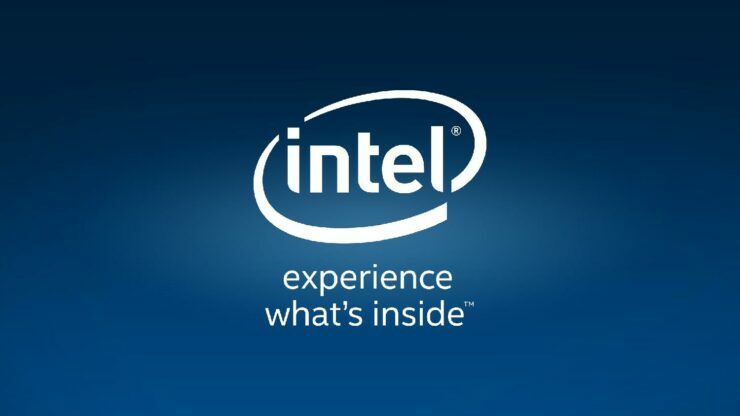 Not only that but it uses 60% less power than Infiniband – attributed to the fact that it uses a 48 port chip architecture. 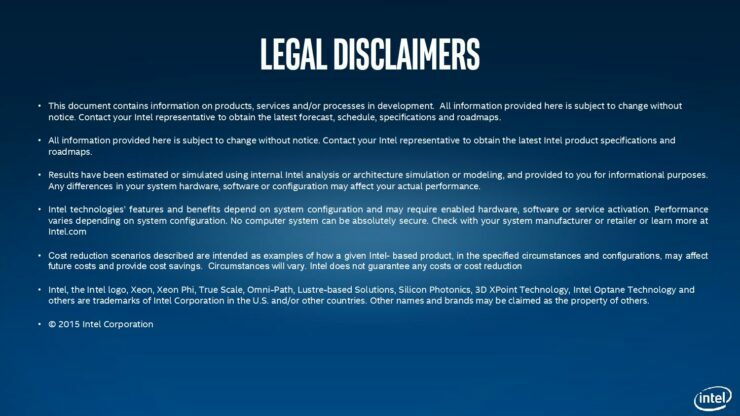 Finally talking about error correction, Intel mentioned that there is no latency penalty for error detection with its Packet Integrity Proteciton technology – allowing cluster users to have complete peace of mind without compromising on reactivity. 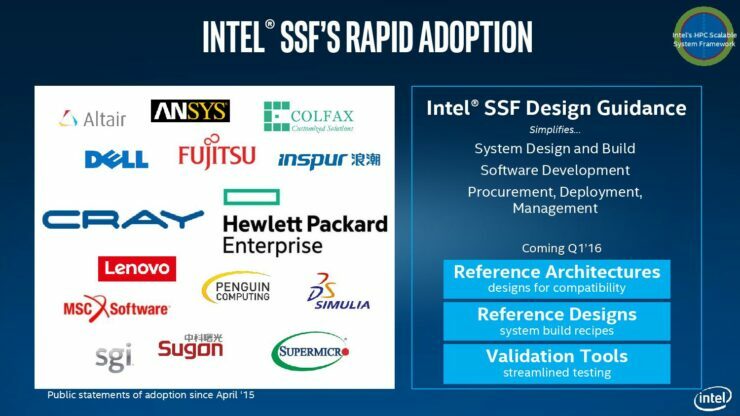 Intel has previously demoed its 3D Xpoint memory and Optane based SSDs – both of which aim to be part of its framework in the future. The 3D Xpoint memory technology has 1000x the endurance of NAND flash and is 10 times denser and in some cases upto 1000x faster as well. 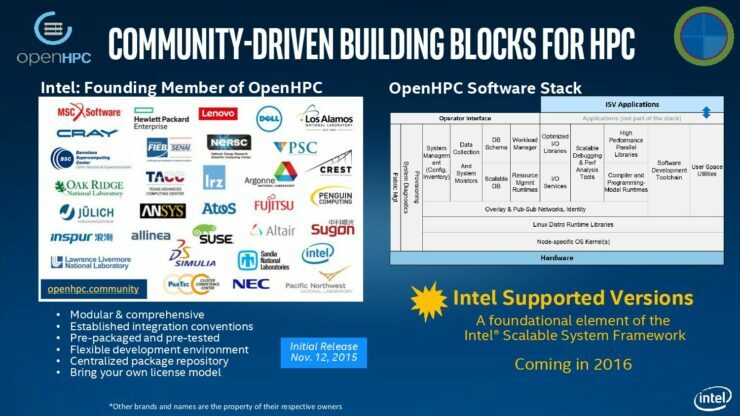 The 3D XPoint memory will be available in market during next year and will revolutionize the tech industry with the latest 3D XPoint based Optane SSDs and DIMMs.